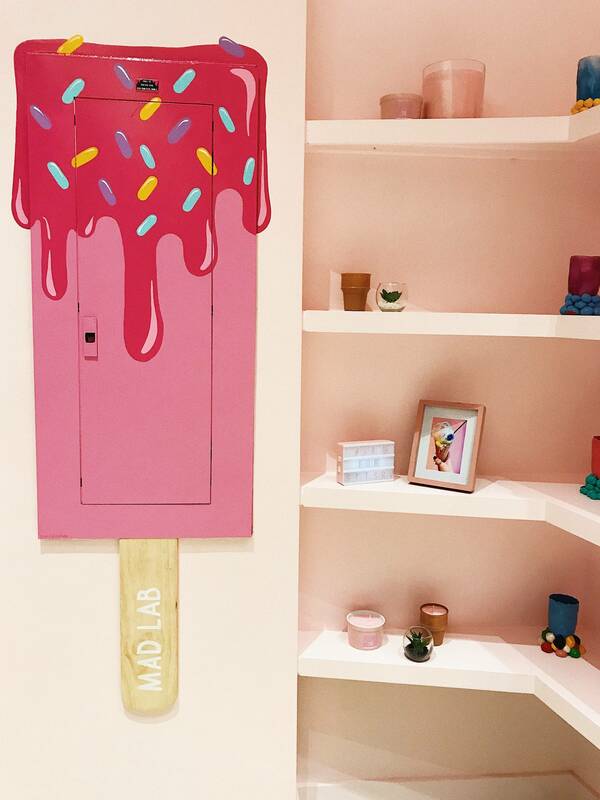 MadLab Creamery: So my cousin’s friend, Soraya Caraccioli-Kilfore, just opened THE cutest and yummiest ice cream parlor I’ve ever been to in Miami in the heart of Miami’s Design District. Not only is everything pink and adorable, but they even spray glitter on your dessert! When I posted it on my Instagram story I got so so so many people asking me about it so I figured I’d feature it in my new segment: STAYCATION! 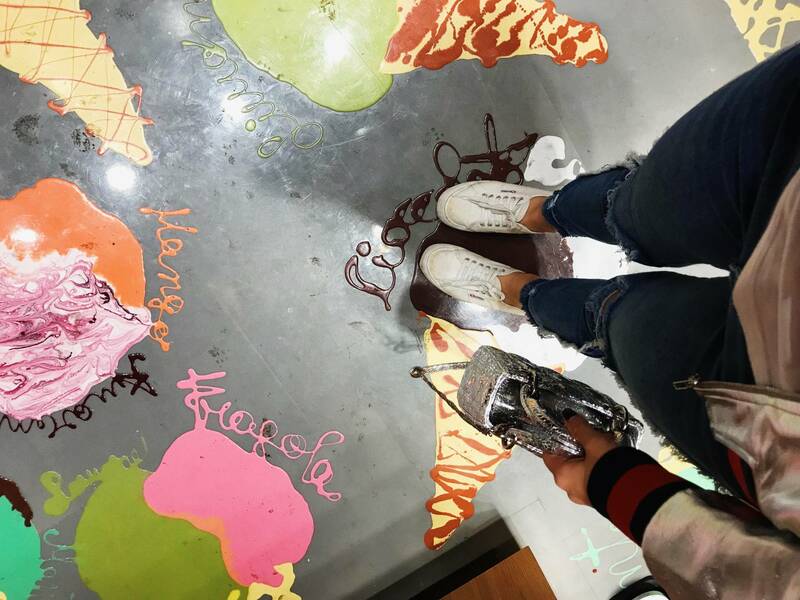 They serve thick, soft serve Gelato, Japanese Cheesecake & Chocolate…this is all music to my ears and I am not even an ice cream person!! 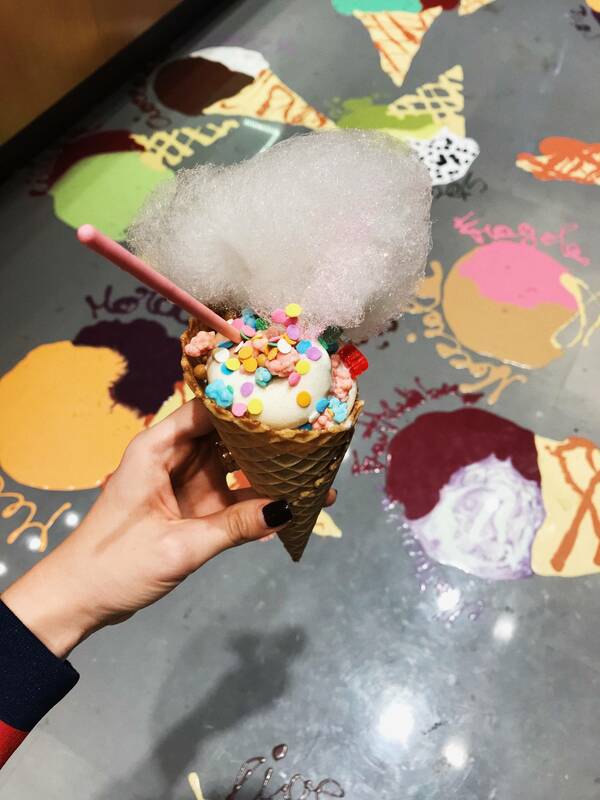 If you’re looking to satisfy your sweet tooth or just in the area, you have no excuse not to stop by! They offer matcha soft serve which is my weekness! Any of the soft serves! & of course the GLITTER!! Ok so when I first walked in I thought I stepped in a MESS! I told you it was super cute!